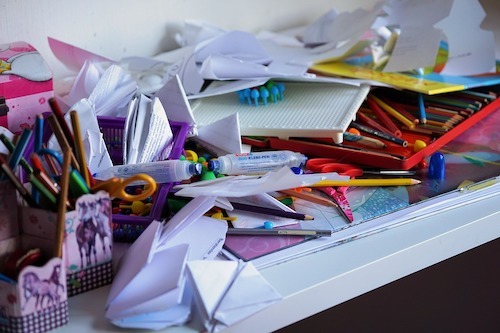 Does your home look like a bombsite when the kids are off school for the Easter break? One way to keep the children busy over the holidays and reclaim your home from the clutter is to get them involved in your mission to create more space. The number of people working for themselves is growing but does it make it more difficult to move house? 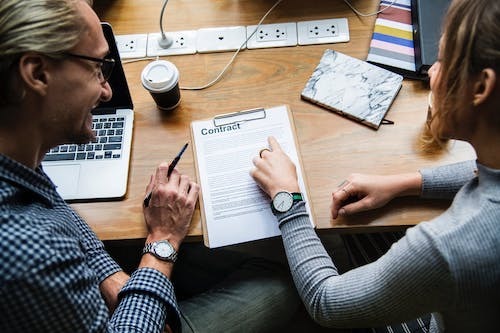 Getting a mortgage is often believed to be more challenging if you are self-employed and don’t have a guaranteed wage going into your bank account every month. 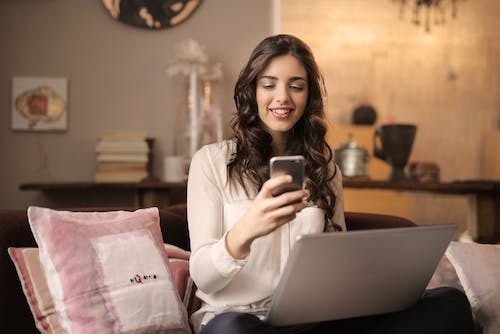 But with the latest official figures from the Office for National Statistics showing that the UK is now home to almost five million self-employed people, buying a home when you are your own boss is becoming much more commonplace. So what should you do if you need a mortgage and you are self-employed? 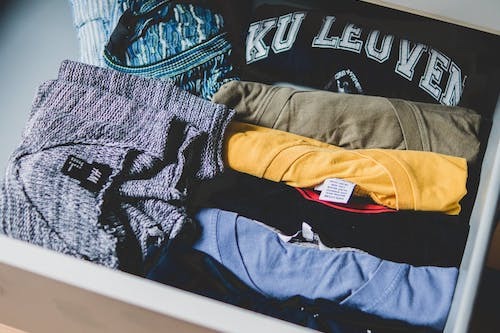 If your home is lacking in space or your cupboards are full to the brim with stuff, you may want to listen to the Japanese decluttering expert Marie Kondo. 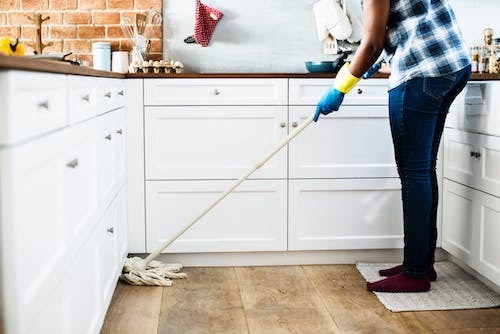 Her methods to trim down the amount of possessions we have in our homes have been gaining popularity ever since her bestselling book The Life-Changing Magic of Tidying Up was published in 2014. Now she has earned herself even more fans around the world with her new Netflix series Tidying Up with Marie Kondo. But how does Kondo suggest we create a happy, harmonious and happy home? And are there any ways to make the process of parting with your possessions a little less painful? The Lake District is renowned around the world for its natural beauty and striking landscape. But what would it be like to actually live there? We help families from around the UK do just that, starting their new lives in the region every week. 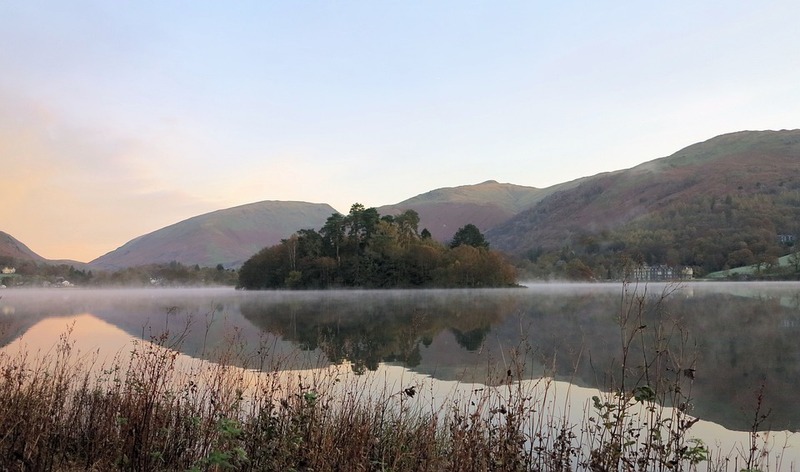 Here are four reasons to consider relocating to the Lake District. 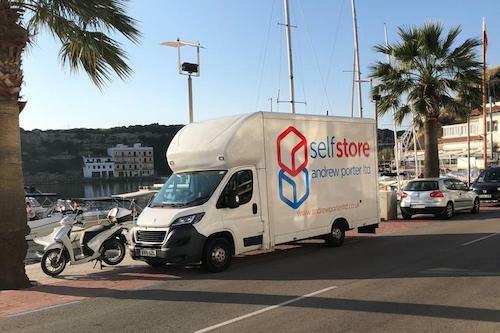 Recently, two members of our management team went ‘back to their roots’ to carry out two European removals projects for our customers. Managing director Tim Aspey and Kendal site manager Stephen Gregson kept a diary of their week-long trip and we’re delighted to be able to share it with you to give you an insight into the day-to-day work of our crews. 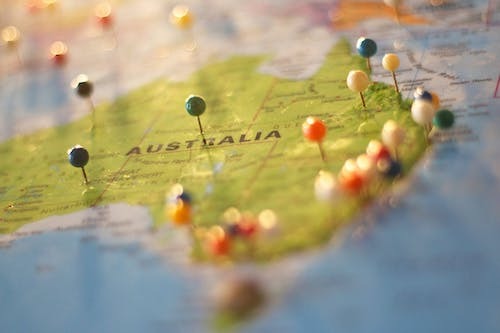 More and more people from all over the world are considering moving to Australia, and that is not a surprise at all. When you consider all the things that Australia offers to its citizens, that wish is a very logical one. In a world full of air pollution, Australia is one of the places in the world that has the lowest levels of air pollution. In addition to this, the diversity of natural ecosystems should’ve made the point already. Australia has everything from tropical rainforests and sandy beaches, to snowy mountains and deserts. With so many things to think about when you’re moving house, good manners might be the last thing on your mind. But sticking to moving day etiquette will keep everyone happy and ensure your start life in your new home on the right foot. Are you planning to put your home on the market in 2019? If one of your New Year’s resolutions is to sell your property and move somewhere else, January is a great time to start. Many buyers stop looking over the Christmas period but then start househunting again with renewed vigour in the New Year. What should you buy someone who is moving house at Christmas? If you are about to move house, the last thing you want is a mountain of novelty clutter to take with you. 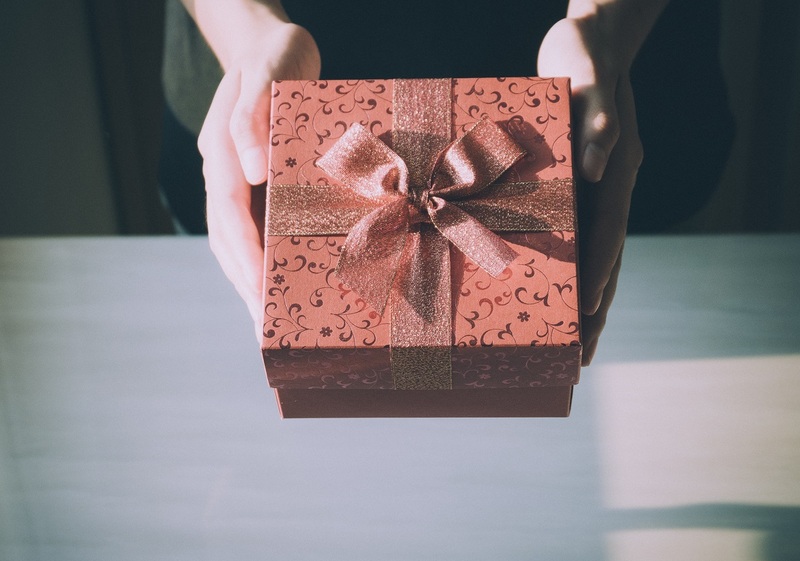 So what should you buy someone for Christmas if you are about to move to a new property? And if you are about to move yourself, what should you ask family and friends for so you don’t end up packing even more boxes? Self storage can make your life easier over the festive period by giving you extra space to keep your things so you can make sure your home is ready for any family and friends who will be visiting over the holidays. Here are three ways, using self storage could make your life easier this Christmas.